Just last week, a friend called me because she was worried about another friend’s husband. He was not “acting in his right mind” (her words) and they were trying to get him to voluntarily go to the hospital without success. She mentioned that they managed to get him to the hospital the previous evening, but the hospital released him without really doing anything. Now he seemed to be getting worse and more agitated. The reality is, according to the Substance Abuse and Mental Health Administration (SAMHSA), 1 in 4 people in the US has a mental health problem and as many as 10 million have a serious mental illness. This includes schizophrenia or bipolar disorder. Mental illness crosses all gender, race, socio-economic, religious, region, culture, and sexual orientation lines. Almost all families have a close or distant relative who has been or will be diagnosed with a mental health disorder. Since the closing of many psychiatric facilities and decreased funding for mental health services, the police find themselves frequently engaged with the mentally ill. Families call the police out of desperation, scared both of and for their loved ones, but wanting them to receive help – not jail or death. I quickly crossed off the police because he might refuse to go with them. 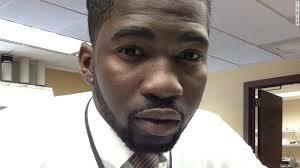 I’d just read about 22-year-old Matthew Ajibade whose family called police because he was exhibiting symptoms of bipolar disorder. He died in the custody of Savannah, Georgia police at the beginning of January, reportedly alone in an isolation cell. 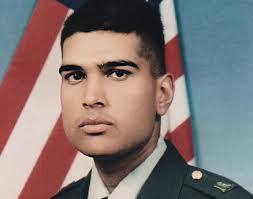 I recalled reading about 43-year-old Parminder Singh Shergill, a Gulf War veteran suffering from PTSD. Shergill was killed by police in Lodi, California after his family called for their help to have him hospitalized. With these incidents in mind, I advised my friend to call an ambulance and provide specific language to the dispatchers with hopes they would take the situation seriously without involving the police. Thankfully, he went without incident. He was hospitalized for several days undergoing observation, assessment, and treatment in a psychiatric unit. After the call, I was saddened that I didn’t trust the police to handle a mental health crisis safely and effectively. The police have a very difficult job, but are woefully under trained to handle mental health emergencies and, more often than not, the mentally ill end up in jail or dead, instead of in a hospital. While many might argue that my concern is unwarranted, the statistics tell a different story. According to a 2012 published report by the Portland Press Herald and the Maine Sunday Telegram, almost half of the 375 to 500 people shot and killed by police each year nationally are mentally ill. In some states like New Mexico, that number may be as high as 75%. Without proper crisis de-escalation and mental health training, the police, unfortunately, often end up escalating the situation – putting themselves, the individual, and the community at large at risk of harm. Their tactical training leads them to push too quickly to control a situation and enforce compliance, which can often make things much, much worse. They don’t recognize that the erratic behavior associated with some mental illnesses cause individuals to not respond to authorities in the manner they think they should. The police treat these situations as simple cases of noncompliance and situations escalate quickly. Police officers are trained to use deadly force. If they fire their weapon, they must shoot to kill – not maim. The deaths of Matthew Ajibade, Parminder Singh Shergill, and most recently 17-year-old Kristiana Coignard (Texas), were completely preventable. 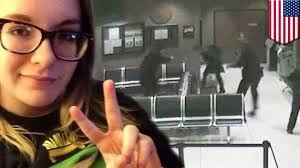 After watching the publicly released video of Kristiana Coignard’s death, it’s hard to fathom why the 17 year-old was shot and killed. There appeared to be multiple points when she could have been restrained and handcuffed. These victims do not have age, gender, race, religion, or region in common. What they share is mental illness and a life cut short needlessly due to their interaction with police. In some jurisdictions, police departments are creating crisis intervention teams of officers who have specialized training to de-escalate situations with the mentally ill without using deadly force. However, it is imperative that all police officers be properly trained on how to identify people with a psychiatric illness and how to appropriately, effectively, and safely de-escalate crisis situations involving people with psychiatric problems who are in an erratic and agitated state. Resources must be spent to improve the sensitivity and knowledge of the police force so they are not inappropriately acting out of fear. Dispatchers should notify officers when the situation is a mental health emergency, so they are prepared for the situation. Families with loved ones who are mentally ill are desperate for more mental health resources that provide assistance and support. Resources are needed for community mental health, community living for the seriously mentally ill, and psychiatric hospitals providing acute and long-term care. As a society, we must also focus on reducing the stigma associated with receiving mental health support, as well as providing funding for prevention and early intervention programs. 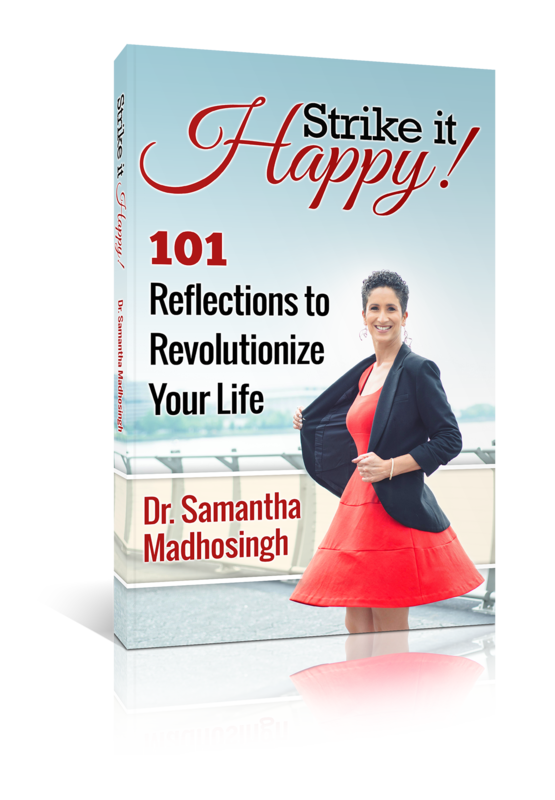 Dr. Samantha Madhosingh is a #1 bestselling author, psychologist & speaker. 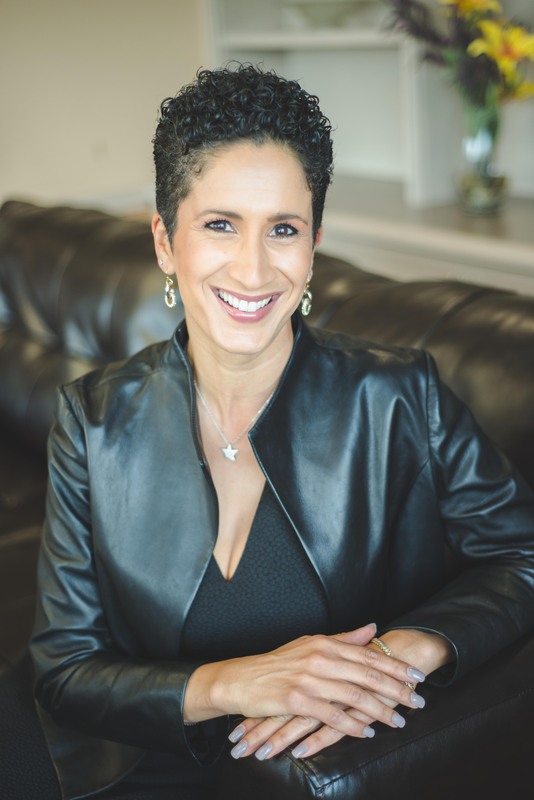 A frequent media contributor and sought-after expert for both local and national media, she has appeared on FOX, NBC, CBC, Emotional MoJo, Daytime and Heart&Soul. Her book, Strike it Happy! 101 Reflections to Revolutionize Your Life is available at Amazon and Barnes and Noble. Check out my bestselling book, Strike it Happy!